Links to things we like…..
Musical Moments in Murcia … and Beyond! You don’t need a Kindle to read it you can download a Kindle reader for FREE here Kindle Reading App This will work on any device like a laptop, tablet or Smart Phone. 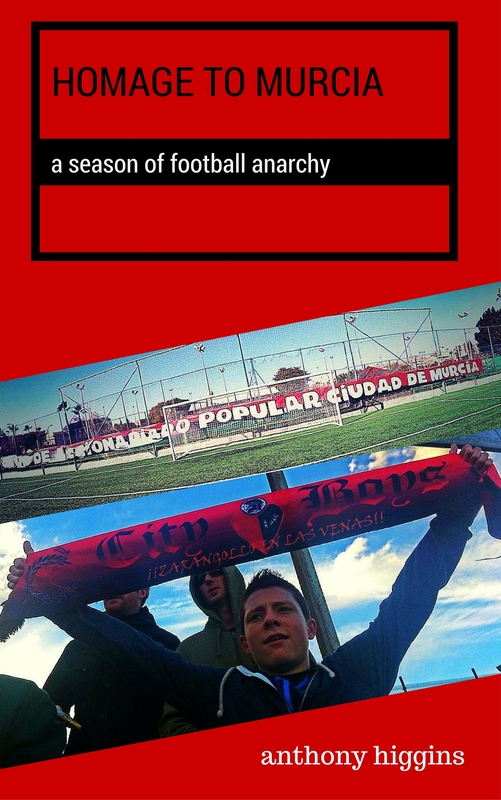 Author of Homage to Murcia - A Season of Football Anarchy Shareholder CAP Ciudad de Murcia Regular contributor to True Faith (NUFC), STAND, The Football Pink fanzines and FCUM match day magazine.